February in Shiga Kogen is frigid . 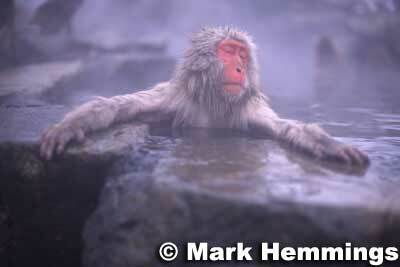 . . this day was minus 15 celcius and I was freezing while the monkeys were relaxing in the rotemburo.